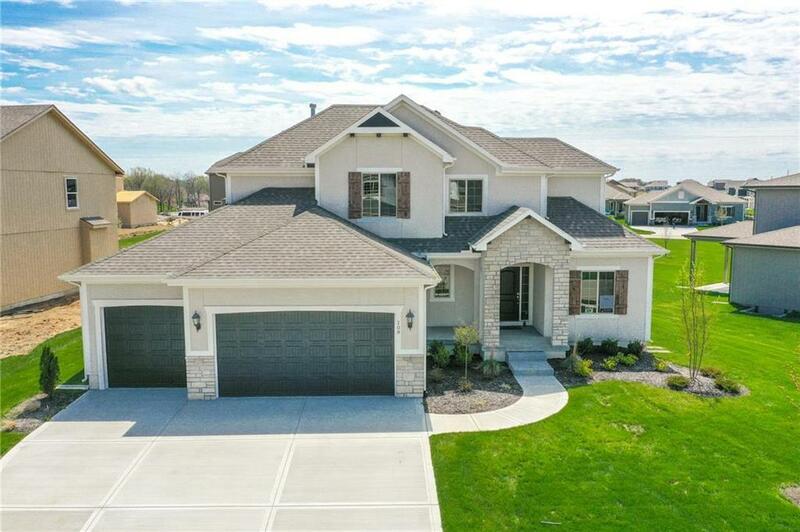 Beautiful 1.5 Story home located in the community of Ridgewood Place at Chapman Farms, this home will wow you! Main level Master Suite, Master bath with tub and shower, Dining Room or Office, Vaulted ceilings in spacious Great Room with wood flooring and open to Kitchen and Breakfast Room, 3 bedrooms upstairs with one private bath and one Jack/Jill bath, enameled cabinets, covered 19x10 patio, Irrigation and Security System, 10 yr warranty. 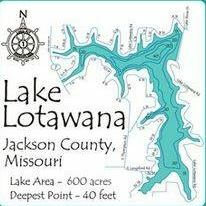 Enjoy 30 acre stocked lake, 2 pools, playground & park. Directions: Colbern rd to 7HWY - North on 7 Hwy to MASON School Rd. Right on MASON School Rd to SE 1st. Left to address , on right side of street. SE 1st Street turns into Riley Street at curve.